It helps to determine your budget and what features to include. 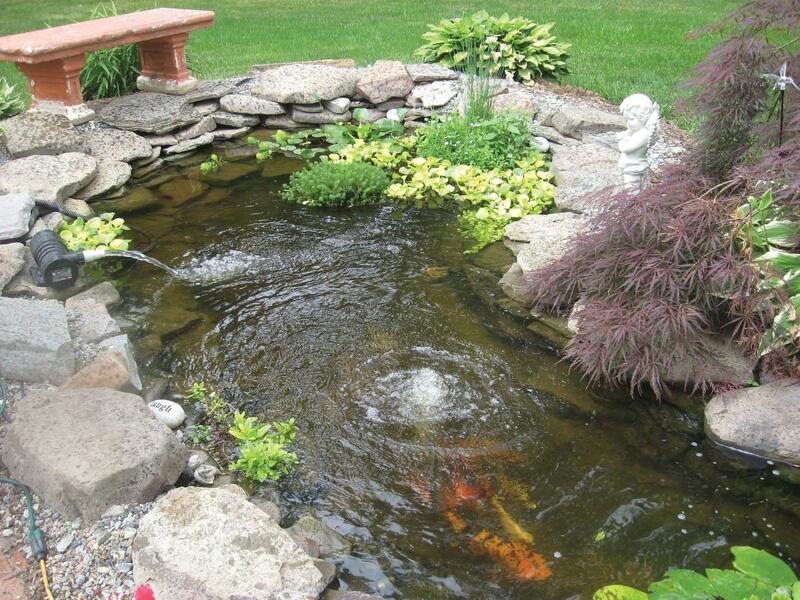 A pond also adds value to your property. It also allows you to use the pond for entertainment like swimming and fishing.